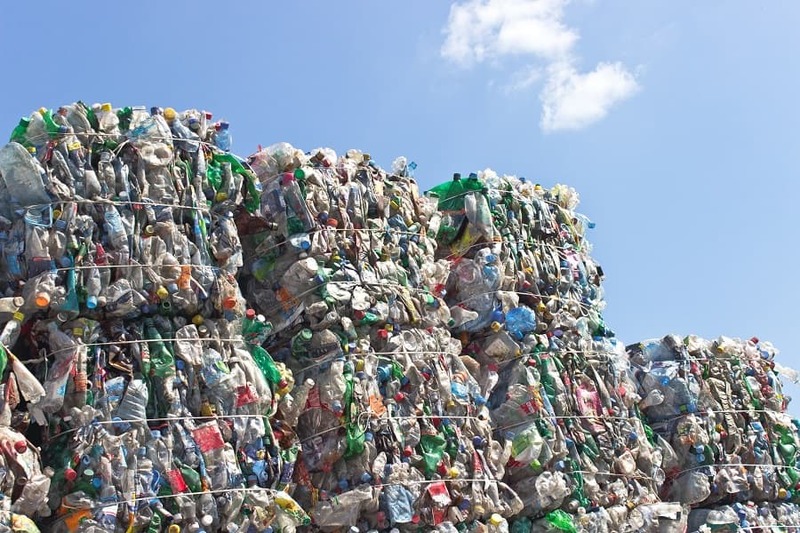 Selling plastic for recycling in Arkansas sounds like a simple enough option, but it isn’t always as straightforward or obvious as you might like. Unfortunately, there’s simply no one-size-fits-all solution for recycling when it comes to the manufacturing industry. The incredible variety of products and materials produced by manufacturers creates an obvious challenge. That’s not even mentioning the massive volume of scrap or discarded materials that are produced. The result is both an enormous amount and array of materials that must be addressed. When combined with the stringent environmental regulations and safety requirements that have to be met, it’s rather apparent just how difficult it can be to tackle this sort of work. Fortunately, there are recycling solutions specifically designed to address the needs of manufacturing and industrial plants. While you’re producing high-quality products, your recycling partner can focus on adapting to your demands and constructing a plan that suits your daily needs. Even within the same industry, every company and facility is a bit different. A cookie-cutter approach is never adequate, and trying to fit your business practices into someone else’s framework is a recipe for inefficiency. As you know, efficient, effective solutions promote the bottom line. On the other hand, attempting to shoehorn in a preconstructed system is bound to cause problems. With custom solutions tailored to suit your business, your daily tasks and methods remain in place. The recycling company learns to work with you and accommodate your routines and practices. Of course, building a plan is simply the first step. It has to integrate into your daily work in order to be of value. 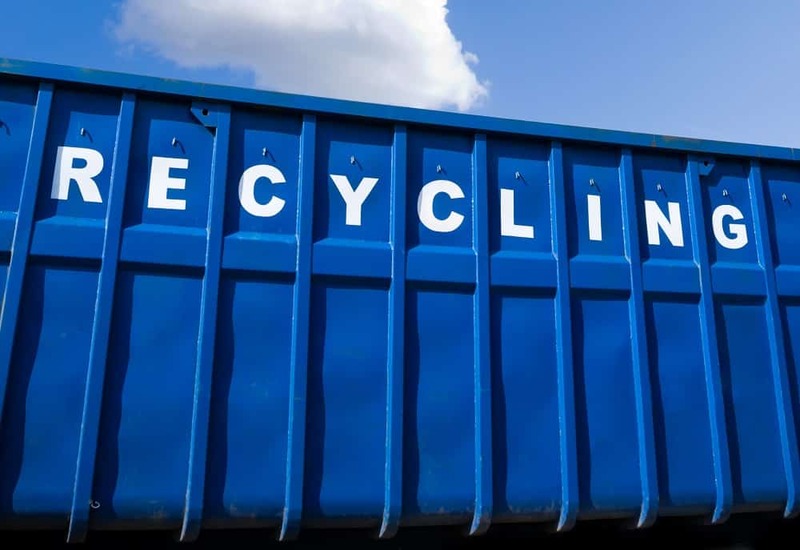 Recycling services have to be tailored to your manufacturing facility and your specific systems and processes. Learning the environment and the work routines is absolutely invaluable in fitting your recycling solutions as seamlessly as possible. Ideally, the recycling system should be integrated in such a way that it feels like it was part of your facility and routine all along. The best recycling solution is one that you barely know is there. That’s what seamless integration is all about. This is why it’s a good idea to work with a recycling partner, rather than a company that merely provides recycling services. Providing a service is relatively basic, but that’s not what manufacturers need. It’s too easy for it to become overlooked or get in the way. A recycling partner does everything they can to learn your business. By understanding how you work and operate, your customized recycling solutions can be implemented painlessly, quickly, and effectively. While there’s always a period needed to adapt, it should be as short and easy as possible. Once your recycling system is in place, it may need to be adjusted over time. After all, every business is subject to change. With an established partner that you trust, it’s not difficult to get them on board with the changes. There are many plastic recycle buyers in Arkansas, but not all of them provide custom solutions that suit your company and demands. Contact the experienced team at Seraphim Plastics to learn more.